On the fourth day of Christmas, Glass Eye Pix gave to me “Frozen Up”, a striking short combining haunting music and stop motion animation to great effect. 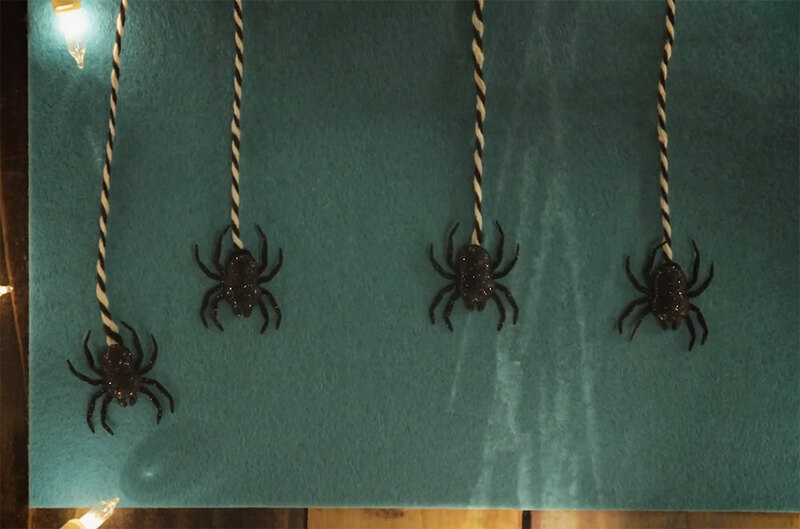 The 2018 Creepy Christmas Film Fest from Beck Underwood and NYC-based production company Glass Eye Pix continues to wow on the fourth day of the fest, with the hauntingly beautiful but eerily chilling “Frozen Up” by the talented Melissa G. Shepherd. “Frozen Up” is an impressive short built around an original song from Shepherd, who is both an enormously talented filmmaker and animator as well as a gifted musician. It’s such a simple concept, which incorporates a variety of striking visuals and compelling stop motion animation. But it’s Shepherd’s music and ethereal vocals that really take center stage. I’ve rewatched this short, coming in at roughly a minute and a half, multiple times…and I can’t get enough! Afterwards, I hurried over to her website to check out more of her amazing music, and I’m completely bewitched by the siren the sounds of this gifted songstress. 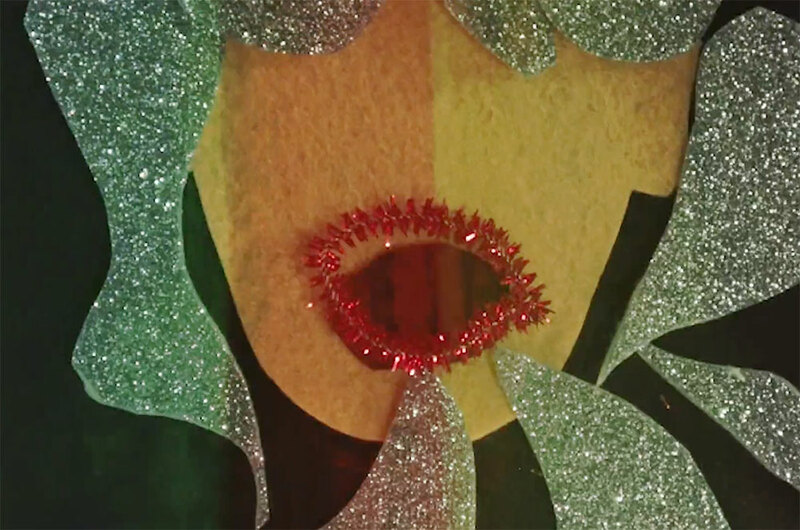 MELISSA GOODWIN SHEPHERD is a stop motion director and animator based in Los Angeles. You can see some of her animation in Robot Chicken and Tumble Leaf and some of her curious pottery in her mom’s display cabinet. She loves making music and eating tacos. 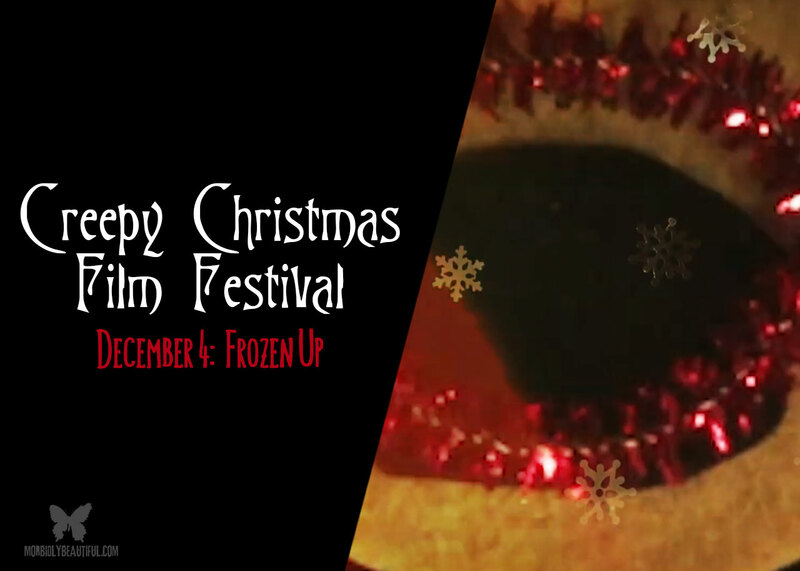 ​​Check out “Frozen Up”, Melissa Goodwin Shepherd’s submission for Day 4 of the Creepy Christmas Film Fest below.